Andrea Santarsiere is with the Center for Biological Diversity. She said removing protections for bears in one particular area like Yellowstone is a mistake. 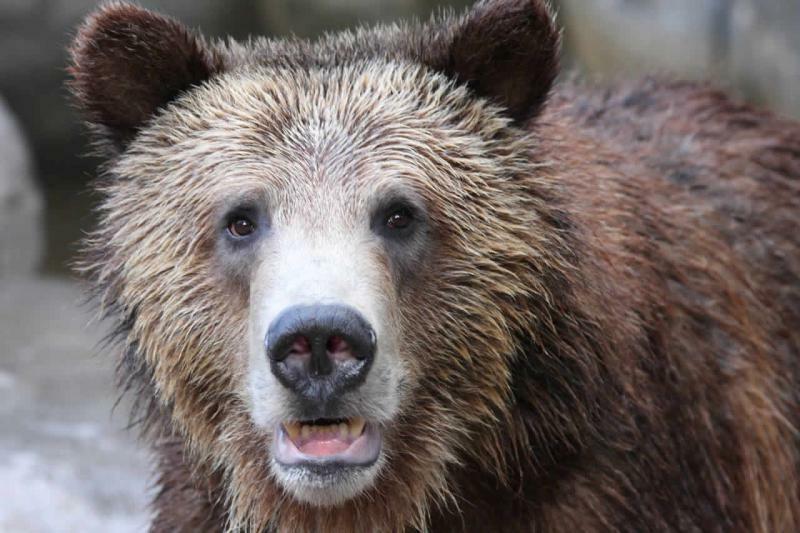 “The problem with doing that is these bears are in isolated population pockets and until they’re actually connected to one another, at the very least, it’s not really recovery,” said Santarsiere. The delisting rule was put up for review after a decision for a case involving gray wolves in the Great Lakes region. A federal appeals court ruled that wildlife officials needed to give more consideration to the relationship between habitat loss and the recovery of a species. 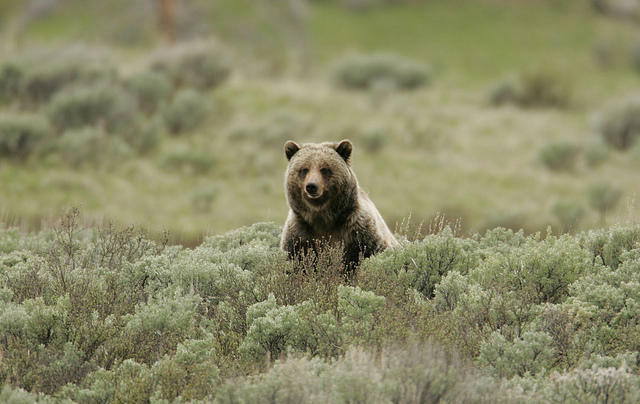 When Yellowstone grizzlies were listed in 1975, there were only 136. That number has grown to about 690. 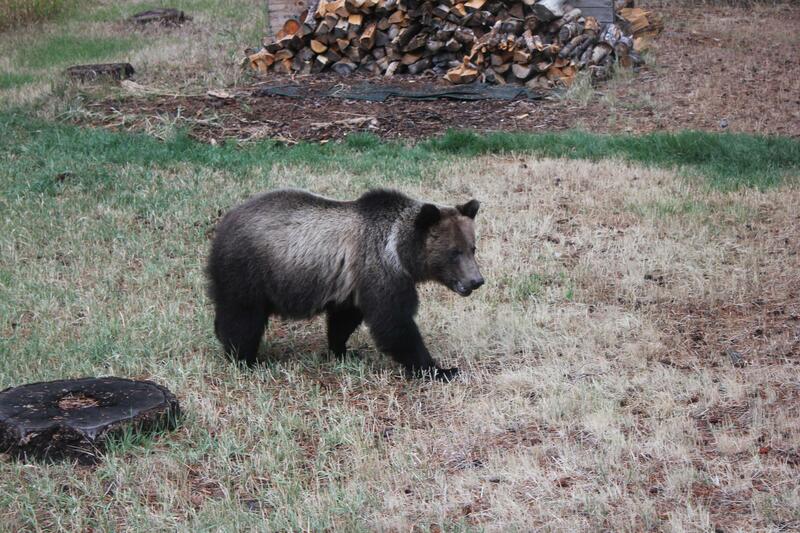 Grizzly bears outside the park remain protected under the Endangered Species Act.